It has been over a month since the New York City Council held an all-day hearing on Intro 1253, which seeks to reduce greenhouse gas (GHG) emissions from New York City’s building stock, and only three months until Earth Day on April 22 when the Council is expected to vote on an amended version of Intro 1253. In the meantime, two events occurred that could have significant impact upon how we approach reducing GHG emissions from our building stock. The first is the release of a report showing that curbing fossil fuel use – the primary source of GHG emissions – in buildings could have an adverse impact upon electricity rates as well as the electric grid. The report was commissioned by the New York Energy Consumers Council (“NYECC”), an organization that advocates for ratepayers in Con Edison and National Grid service territory on utility rates and system reliability. REBNY is a member of NYECC and sits on its board of directors. The report found that mandating fossil fuel reductions through legislation like Intro 1253 – as well as its predecessor, Intro 1745-2017 – could force buildings to convert their heating systems from fossil fuel-based systems such as oil, natural gas or steam to electrical systems, thereby resulting in electrification of the entire building. This would be especially true for those buildings that have either already installed energy efficiency measures but still cannot meet the stringent GHG emission per square foot limitations that Intro 1253 imposes, or will not be able to comply with the limitations which start as soon as 2023, because energy conservation measures take years to plan and implement. What happens when a large number of buildings convert to electricity? 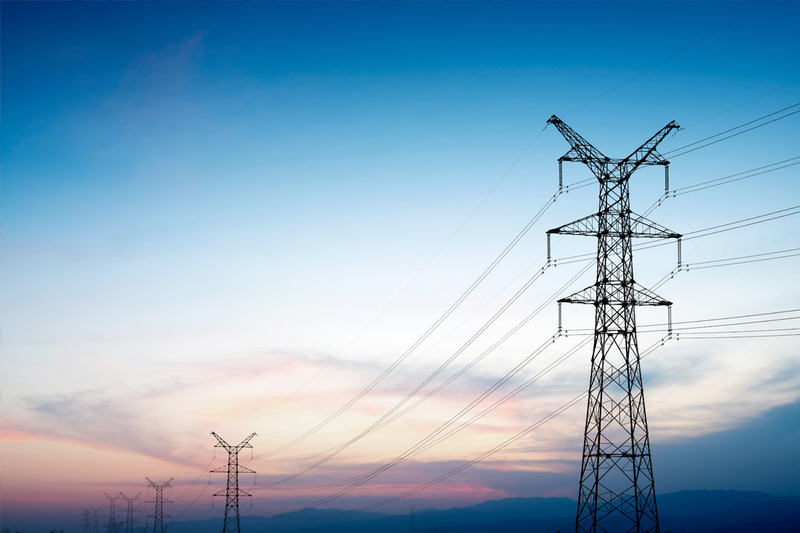 According to the report, the spike in electricity use could cause rates to significantly increase as the demand surpasses previously forecast electricity needs. There are also complications when it comes to supplying increased electricity to New York City’s buildings. More electricity flow could over-burden Con Edison’s transmission and distribution infrastructure, requiring previously unanticipated upgrades, which in the end increases ratepayers’ bills, impacting not only the large buildings that Intro 1253 targets, but all New Yorkers paying an electricity bill including outer borough residential households. Other constraints on the grid in New York City are insufficient transmission lines to bring power into New York City on the hottest days of the year, and the requirement that over three-quarters of power consumed within the city must be produced within its confines. Where else in the city could additional electricity be generated in the volume needed for such increased demand? Now imagine compounding these constraints even further on the coldest winter days because of the newly-created electricity demand for heating purposes. Finally, as the planned closing of the Indian Point nuclear plant approaches, these issues will be exacerbated and leave a significant gap to fill in the grid’s make-up of clean energy sources. The second important event that occurred since the Council hearing is Con Edison’s moratorium on accepting any new natural gas customers in Westchester County. Such a drastic measure could be imposed in New York City given its overburdened natural gas delivery infrastructure. Any further development, including much-needed affordable housing, would be halted or would have to rely on complete building electrification for its energy needs. And as the NYECC report shows, such an option will only make any project increasingly costly on a go-forward basis. There are no easy choices here. But as we draw closer to Earth Day 2019, we can certainly expect the Council to pass some version of Intro 1253 given its broad support among its Members. But the bill’s lofty goals must meet on-the-ground realities of building operations and energy availability in order to make it a workable law – not just a feel-good headline – that results in real progress toward the City’s target of an 80 percent reduction in GHG emissions by 2050.